Tea or coffee? Swedish ”fika” or Brittish ”five o’clock tea”? No matter what you prefer, Lidia Wos wants to invite you to an absurd, comical and twisted gathering in her very own choreographical universe. The piece was originally created for three dancers but Lidia has also converted it to a solo for herself. 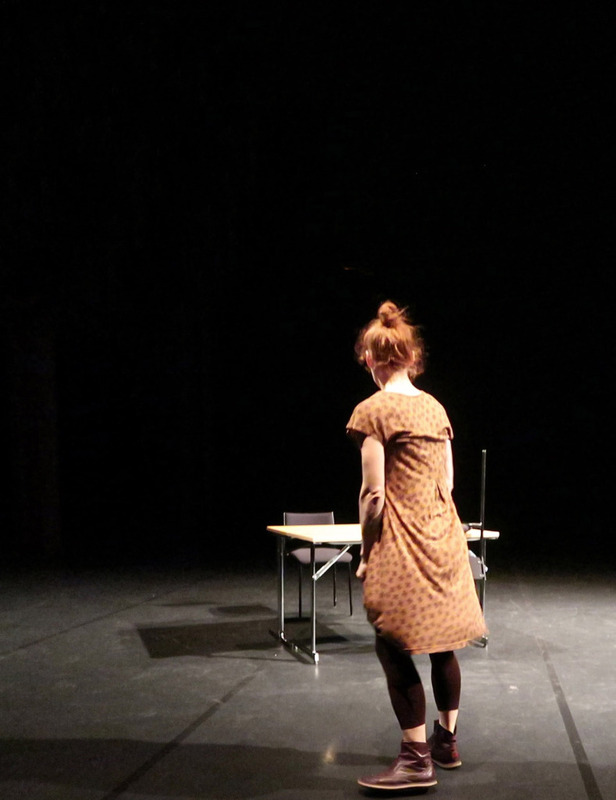 The solo will be presented for the first tima at Plattform, Palladium, Malmö on January 19th.